Since a honey mustard recipe was not a recipe in my collection, one night I decided to hold a honey mustard showdown at home. I tried three recipes; an Outback Steakhouse cheater, a Red Robin cheater, and a generic honey mustard recipe that seemed to be popular all across the web. The Red Robin cheater recipe won. I won’t promise that this is an exact match for Red Robin’s honey mustard dressing. But, I’ve received all good reviews since putting it into rotation! 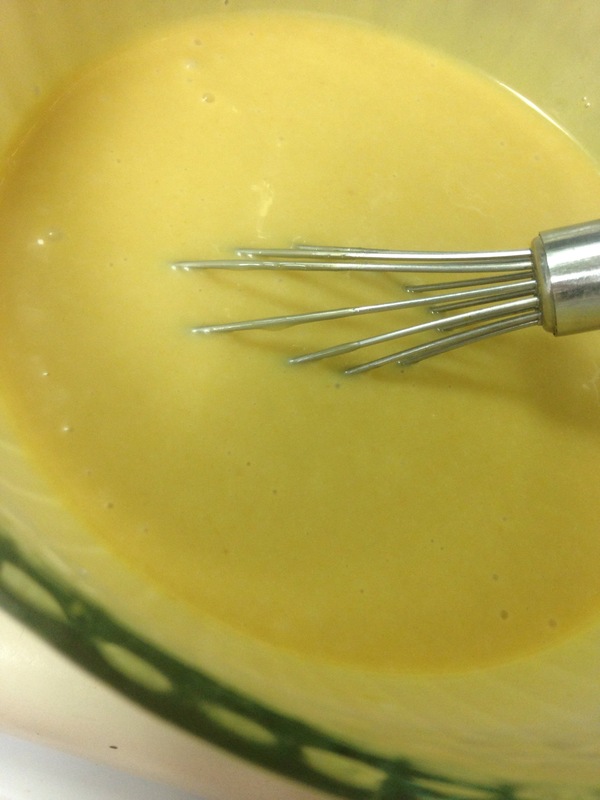 Mix ingredients in a small bowl with a whisk, until completely smooth. Refrigerate. Keeps 10-14 days. Tags: dip, dressing, food, honey mustard, recipes, red robin. Bookmark the permalink.